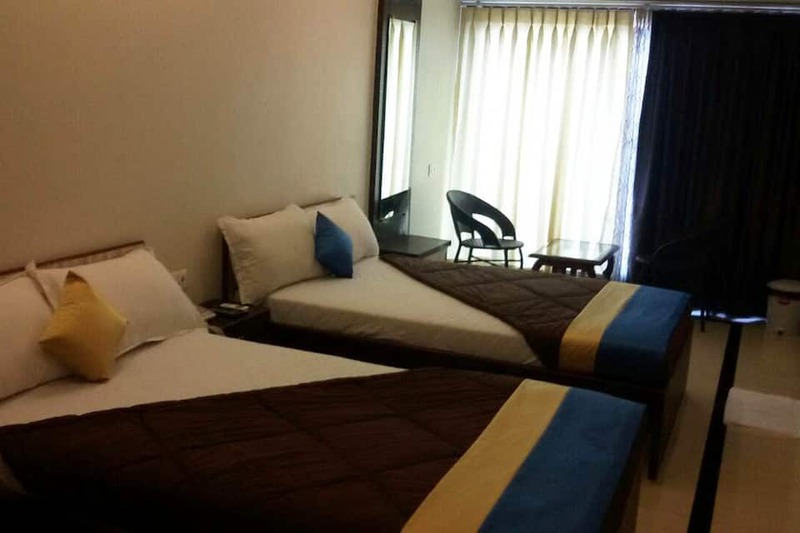 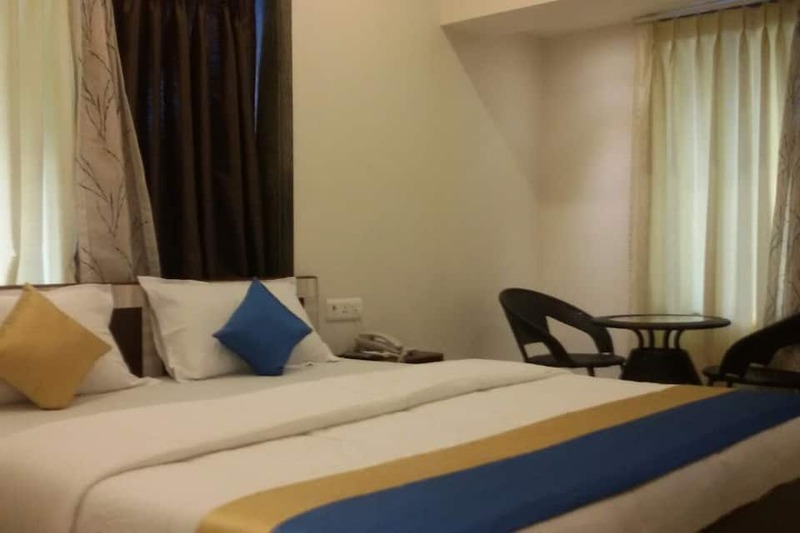 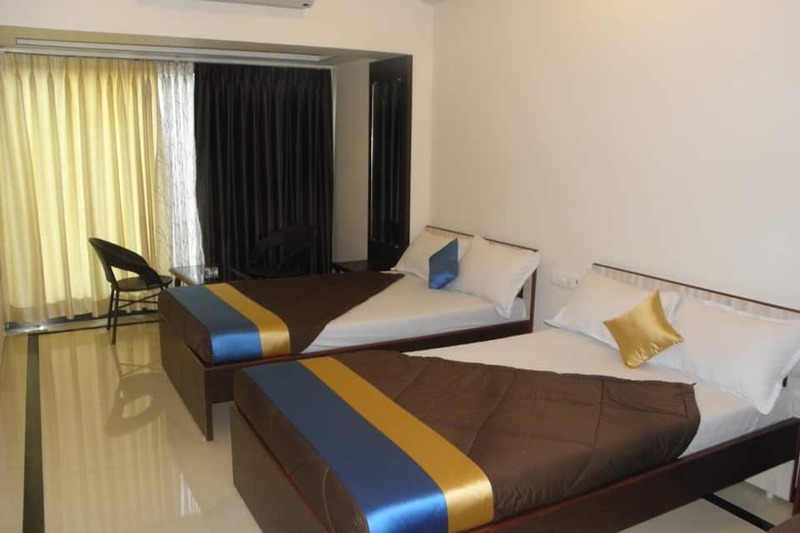 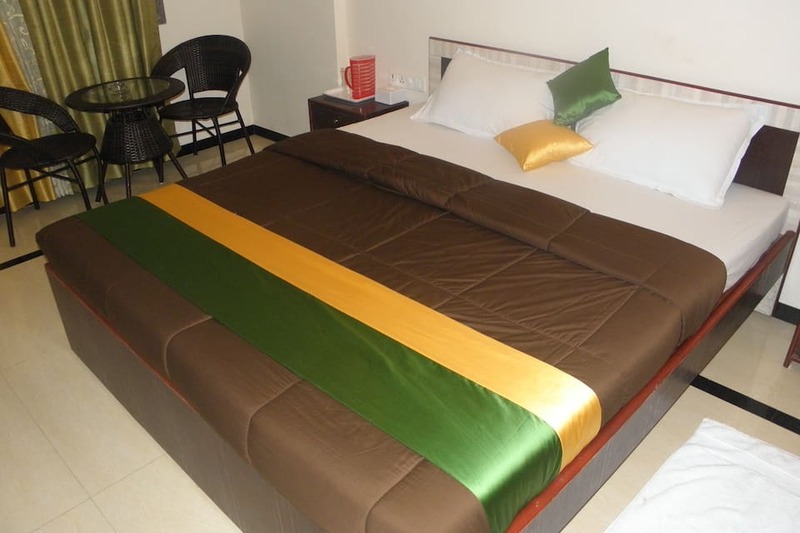 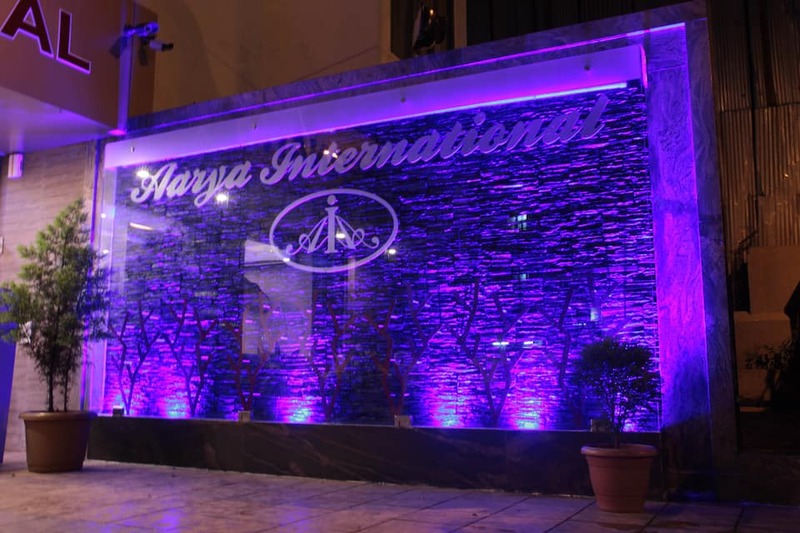 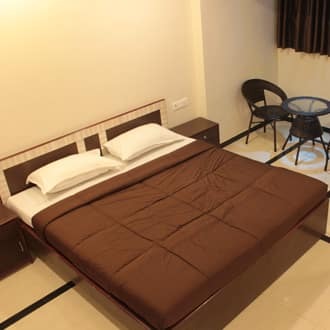 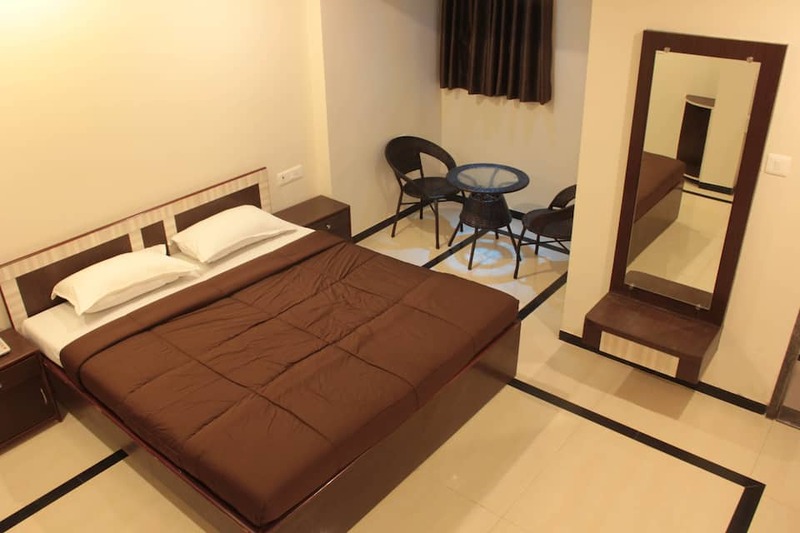 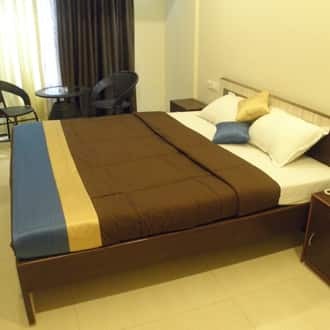 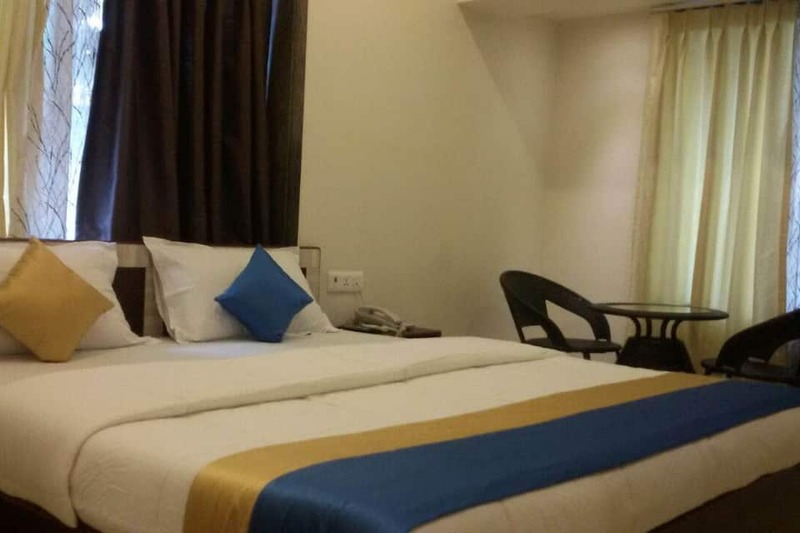 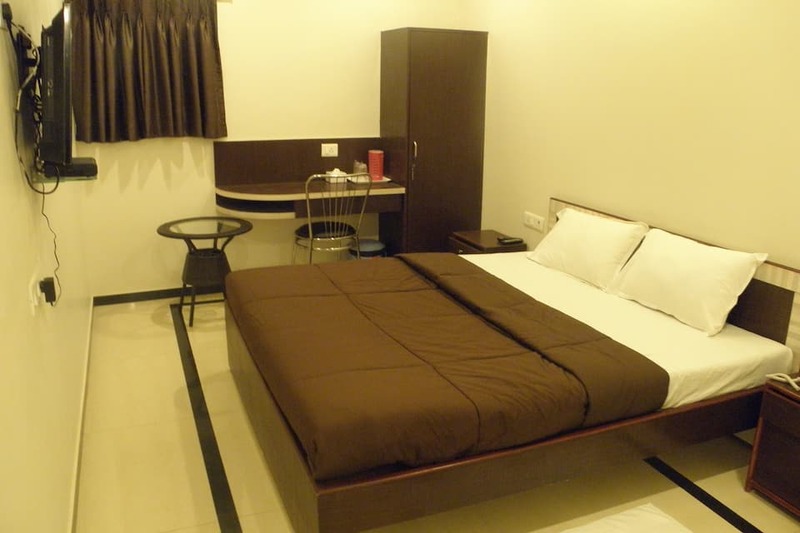 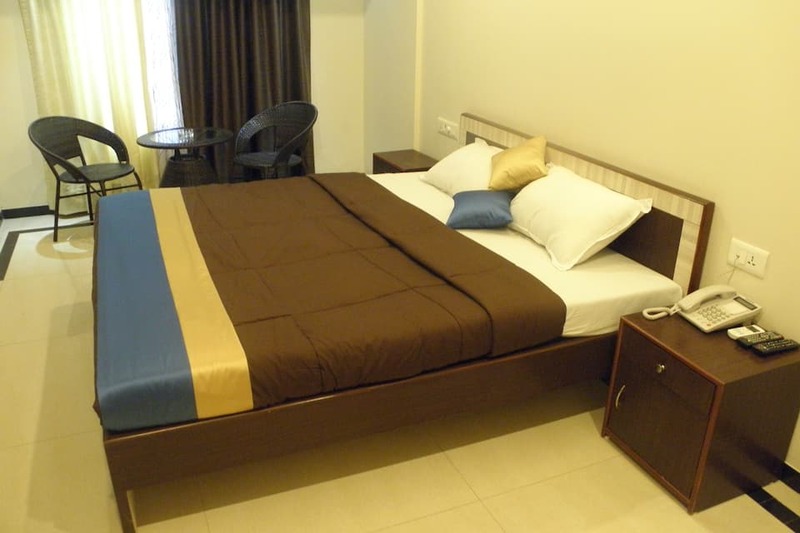 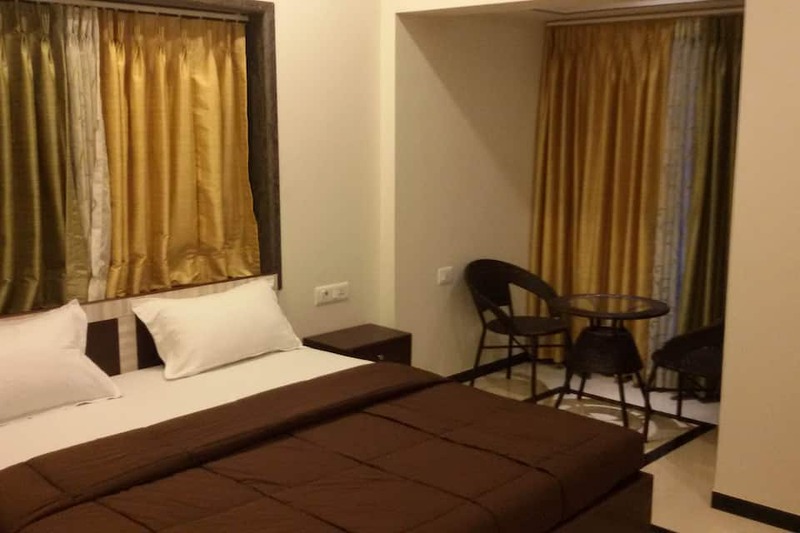 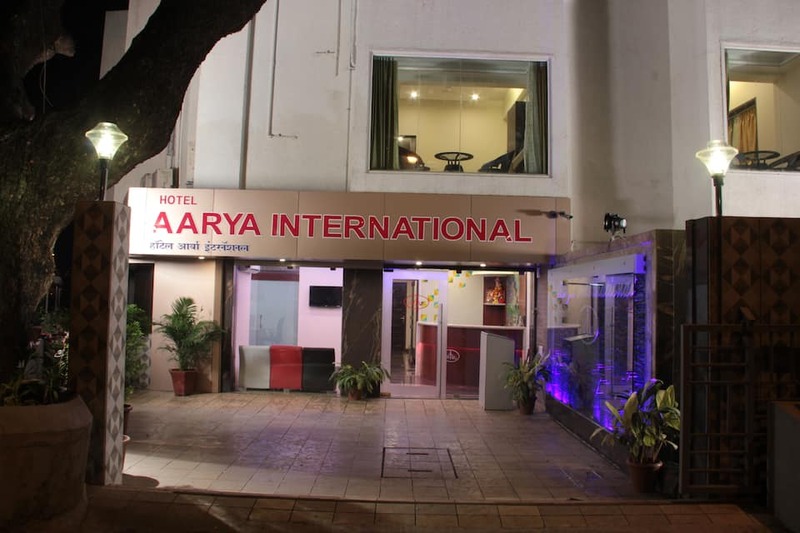 Hotel Aarya International is situated 2 km away from the Bandra Terminus (railway station). 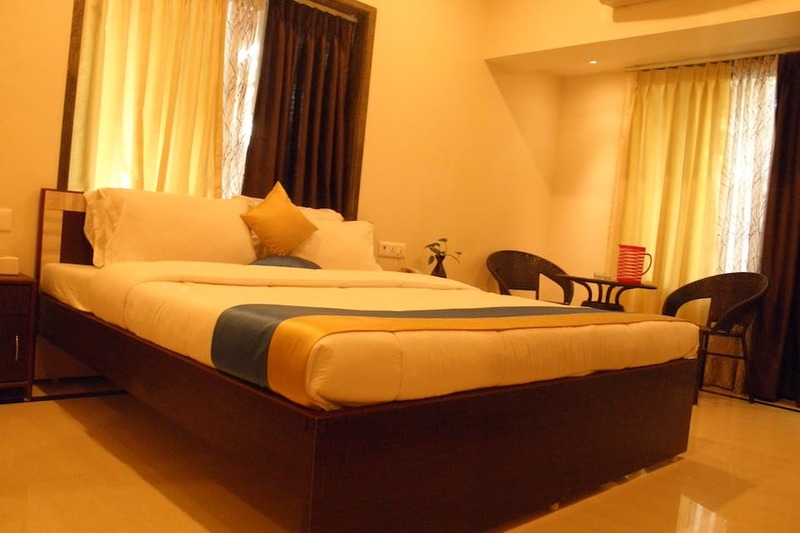 and 6 km from the ISKCON Temple. 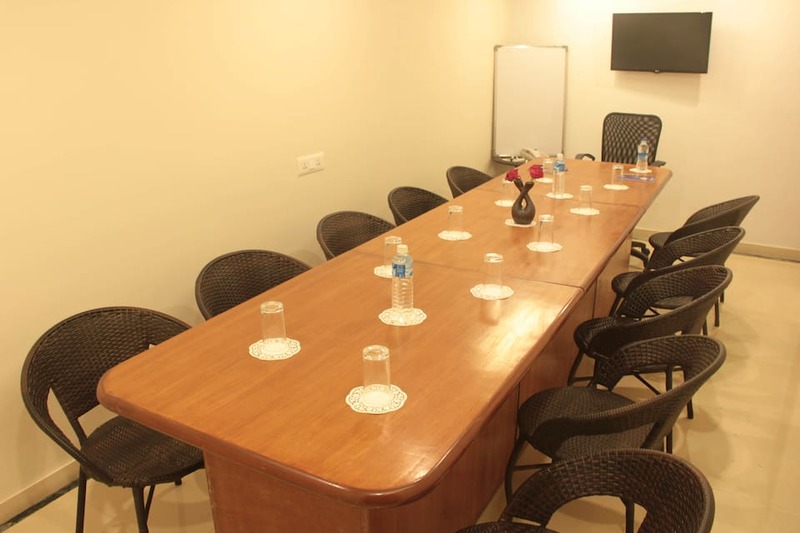 This hotel in Mumbai has a conference hall for hosting small corporate meetings. 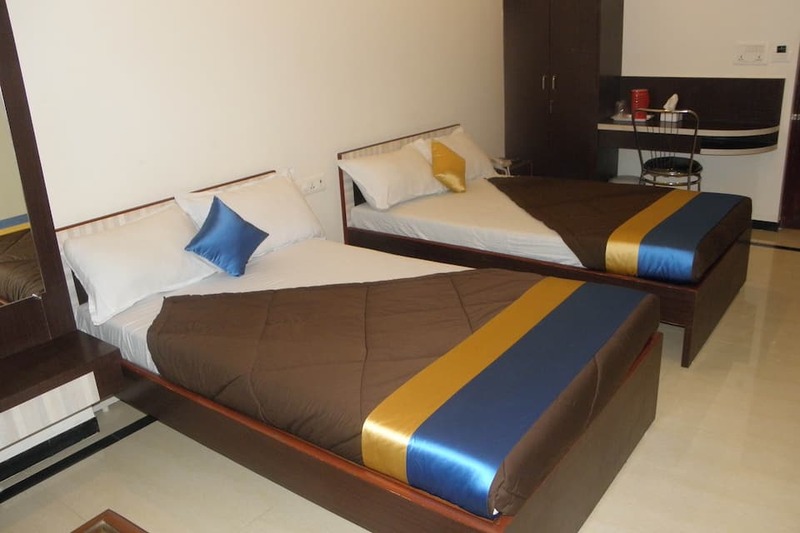 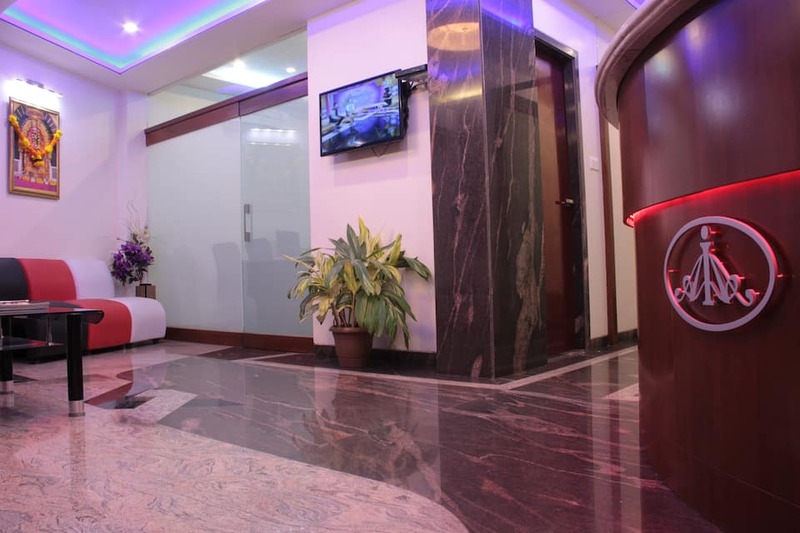 This property has 2 floors housing 20 air-conditioned and spacious rooms. 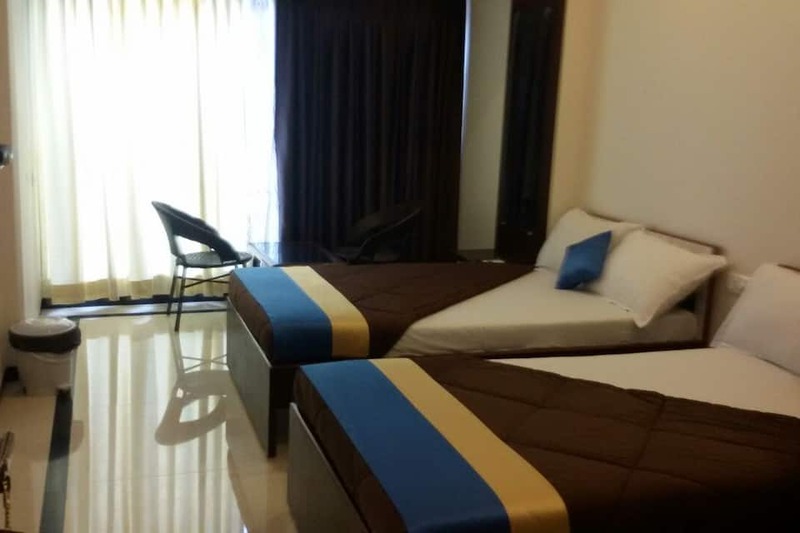 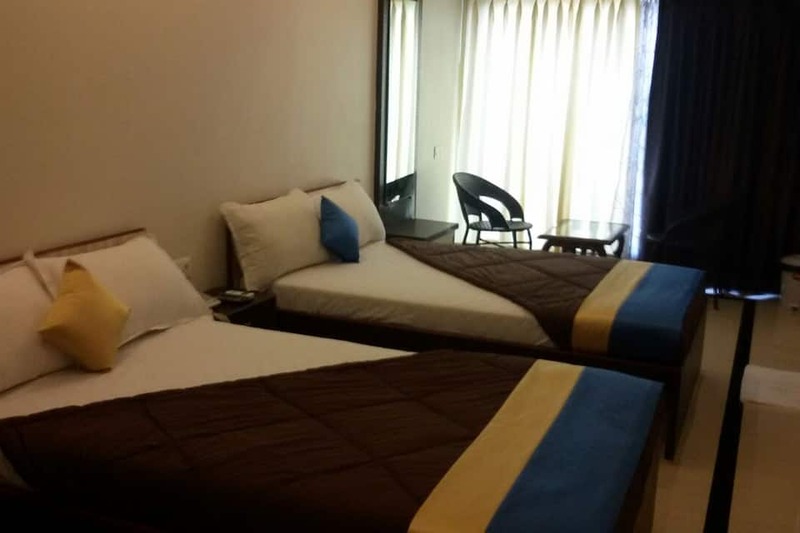 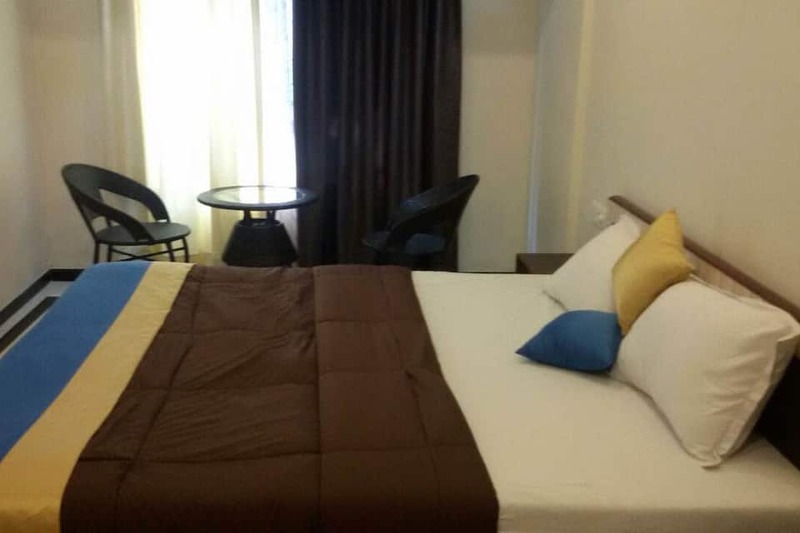 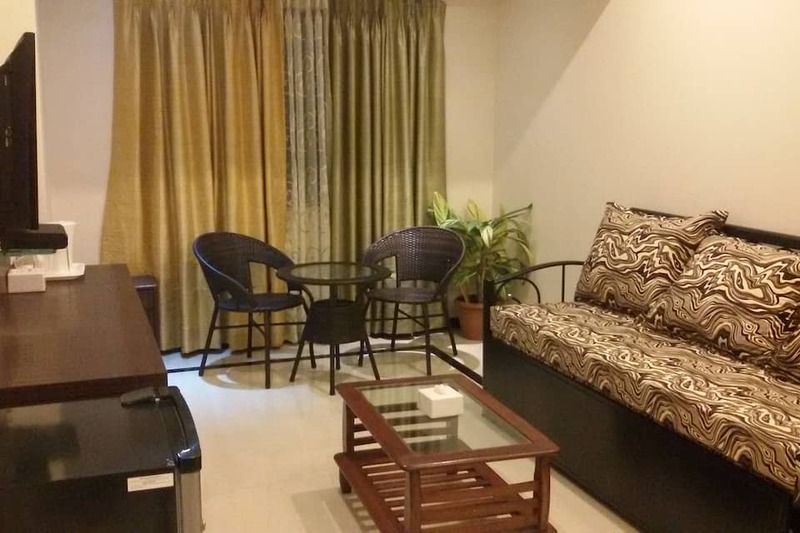 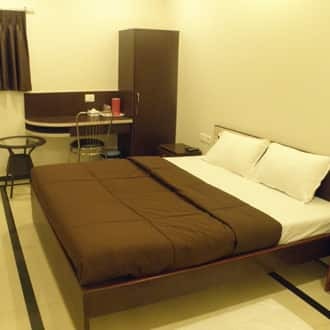 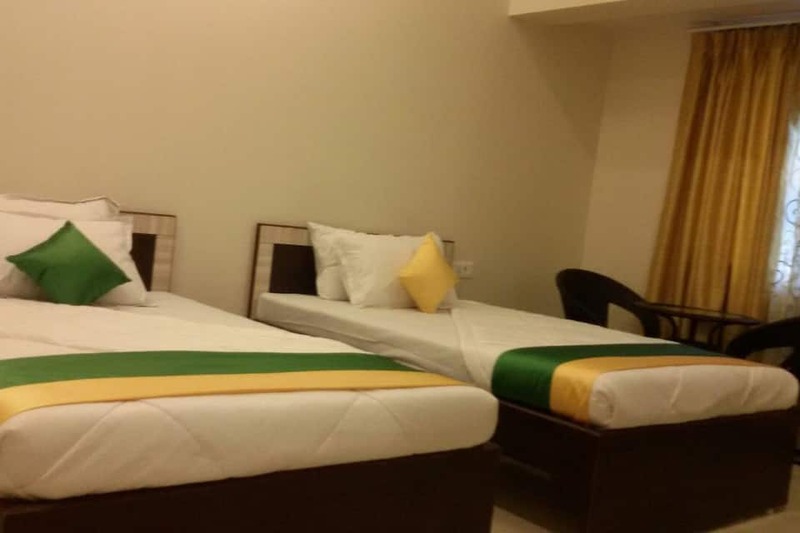 Conveniences such as television, refrigerator, iron/ironing board (on request), mirror, wardrobe, separate seating area and attached bathroom are offered within these rooms.